Gone are the days of online arranged marriage between simple keywords and customers. 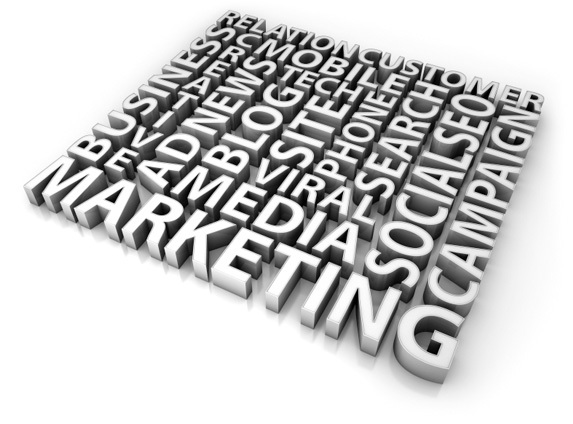 We are currently helping small businesses utilize internet marketing tools that allow for top-level placement while simultaneously incorporating creative, relevant internet content that connects. Our assistance directly correlates to your company’s ability to anticipate your clientele’s search actions and directing customer contact towards your business. 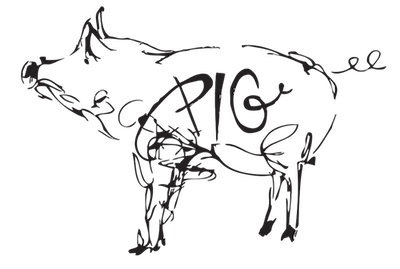 Courting with online search creativity, what PIG does.